Don’t toss that Romaine! There’s a healthy alternative! terry on Do your favorite products do animal testing? Editor: The following is an excerpt of an article by Rowan Jacobsen. It offers an intriguing idea and opportunity that not only could help bring water to countries (and villages) parched by continuing drought but also help resolve conflicts between warring nations. Scientists and others look to desalination as a way to unite longtime enemies in a common cause. July 19, 2016 — Ten miles south of Tel Aviv, I stand on a catwalk over two concrete reservoirs the size of football fields and watch water pour into them from a massive pipe emerging from the sand. The pipe is so large I could walk through it standing upright, were it not full of Mediterranean seawater pumped from an intake a mile offshore. “Now, that’s a pump!” Edo Bar-Zeev shouts to me over the din of the motors, grinning with undisguised awe at the scene before us. The reservoirs beneath us contain several feet of sand through which the seawater filters before making its way to a vast metal hangar, where it is transformed into enough drinking water to supply 1.5 million people. 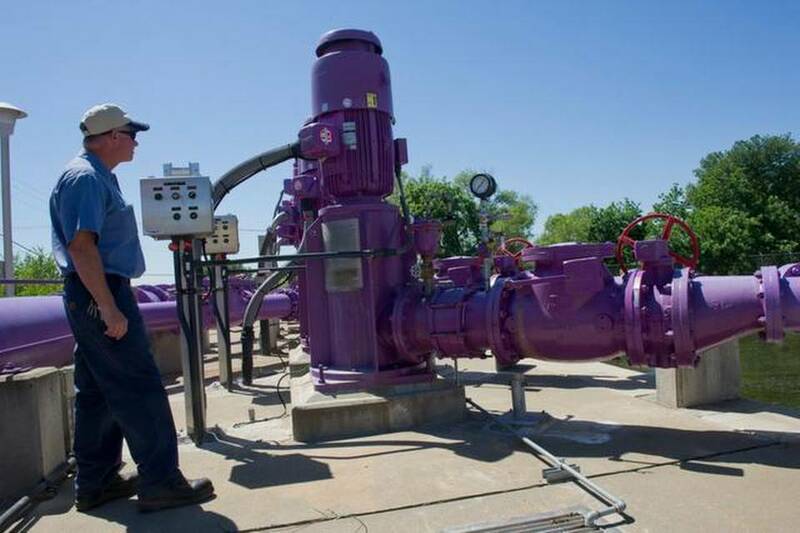 Recycled water fill stations are popping up around northern California. Will other states follow their lead? California is still experiencing a severe drought, even with the large amounts of rainfall seen across the state over the past few weeks. Shortfalls of water will become more apparent as the weather heats up in the spring. Water availability with the continuing drought has become a global issue. 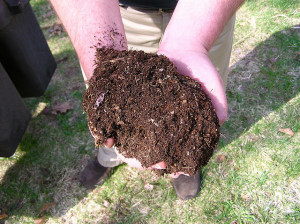 Research shows that one of the easiest ways to nurture land, help the environment and have the land retain water is soil conservation through composting – turning food waste and yard scraps into usable garden soil that’s then applied to various landscapes. To learn more about compost’s remarkable ability to save tens of thousands of gallons of water and help alleviate the drought, click here. 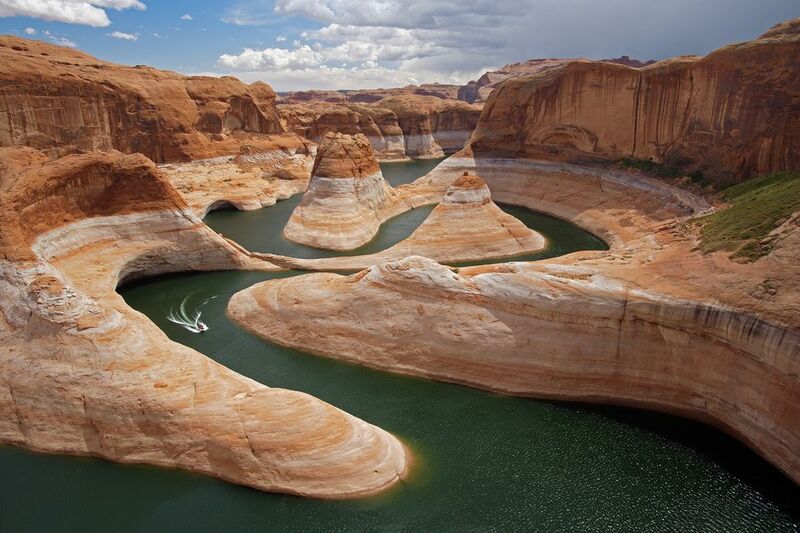 The Colorado River, which meanders 1,450 miles of mountains, canyons, plains and low deserts, is the source of water for seven states: Colorado, Utah, New Mexico, Arizona, Nevada, Wyoming, and California. But, as this National Geographic video shows, it’s the most endangered river in the United States. Those who unthinkingly count on this once majestic river for farming, drinking water, water for landscaping and for hydro-electric power can no longer take its bounty for granted. Our over-demands are sucking it dry at a horrifying rate. The time for talking about the problem is past. It’s time for swift, decisive action to help keep this river flowing. This important environmental treasure is a precious resource that we can’t afford to lose. As the drought continues, with little sign of breaking, wildfires are claiming much of our beautiful forested land. And these trees will need replacing, whether by the Forest Service or by landowners on private land. Those of you familiar with earlier posts know about the Archangel Ancient Tree Project and David Milarch, its irrepressible co-founder. For those of you who don’t, Milarch has made it his life mission to save and clone the oldest giant “Champion” trees so that their genetic diversity will be saved for posterity and use these clones to help reforest countries around the world. Having recently met Milarch and having the chance to see some of these tall giants still alive was a fantastic experience. There will definitely be more to write about what I saw and learned over the coming months! For right now, Archangel Ancient Tree Archive​, a registered non-profit based in Michigan, has a unique opportunity available for those who need to replace burned out trees – or those who wish to expand existing forest land. 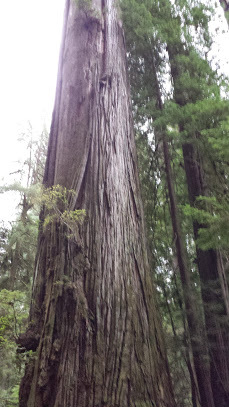 Milarch’s organization currently has quantities of ​2nd generation Champion coast redwood clones available for planting groves in appropriate areas in “living libraries” to assist ​with migration of the species. These are the largest living organisms on earth and they help offset CO2 emissions​ ​while providing a multitude of other essential ecosystem services. Milarch says they have approximately 10,000 trees available for those who can use and will care for them. To learn more about these magnificent trees and see how to get them for your property, contact Milarch at (231) 378-4400 or online. With summer’s blistering ever-present heat, northstate residents are facing serious water issues. Since the California State Water Resources Control Board implemented its new drought emergency water conservation measures on July 29th, many cities have implemented water use restrictions. 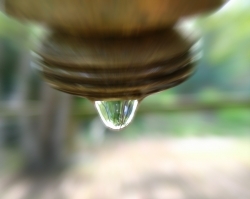 To learn more about California’s water restrictions and really understand what’s called for, click here. 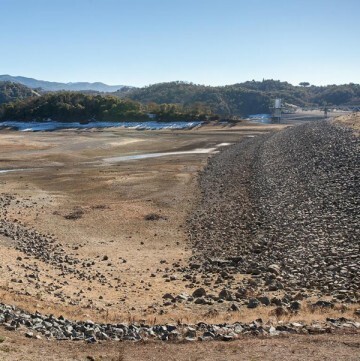 As the heat continues in California, the drought deepens. The conversations and worries about water rationing abound. Many of us have cut back voluntarily, allowing lawns to go brown. In our 3rd year of severe drought, California regulators are now proposing stringent new conservation measures to limit outdoor water use, including fines of up to $500 a day for using a hose without a shut-off nozzle.